John Cooke was my old man, yep and I was in the same year as Kim! Tis surely a small world. 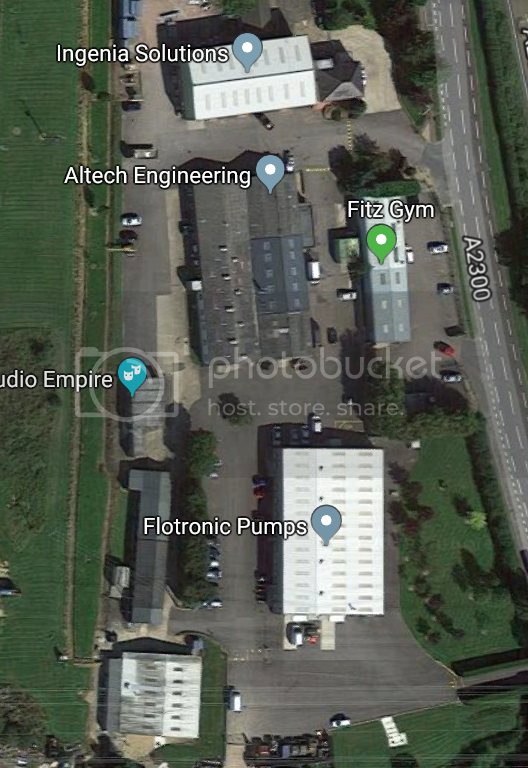 Were Bluebird Marine in the factory now occupied by Ken and Lew's other business, Flotronic Pumps Ltd? "The winner ain't the one with the fastest car, it's the one who refuses to lose"
Weird how these things work out!!! I'll pm you my email address. Have a few drawings and peoples recollections that may help you.